The 2019 Sony World Photography Awards announces the shortlisted works for the Professional and Student competitions. Interpreting the modern world, the selected images look at a range of political issues, including the impact of borders, climate change and critical questions facing the next generation, including those of identity. 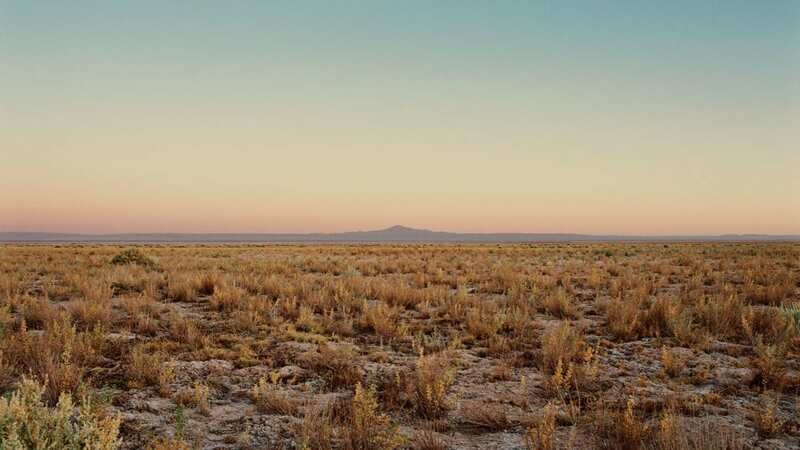 Looking to the environment for inspiration, featured here is a landscape by Catherine Hyland from the series Lithium Mining. The work captures the Atacama desert in northern Chile, the world’s driest place. Remote and isolated, it offers the world’s largest source of lithium – providing the power that fuels our modern daily life. Further exploring unseen places is Space of Light by Dimitri Bogachuk, shown above. 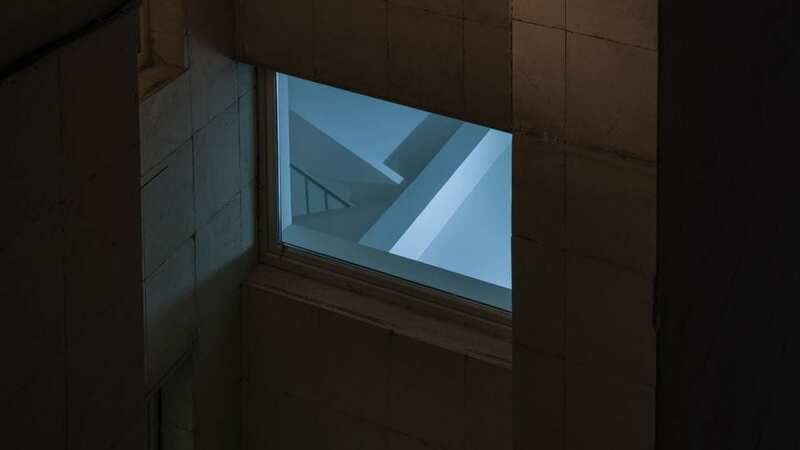 Influenced by the likes of James Turrell, Hiroshi Sugimoto and Todd Hido, the series illuminates brutalist and utopian architecture with evocative coloured light, creating an unsettling sense of narrative that draws viewers beyond the frame. All shortlisted and winning images will be exhibited as part of the 2019 Sony World Photography Awards Exhibition at Somerset House, London. The show runs 18 April – 6 May. Find out more here. Lead image: © Carla Meyer-Kleynhans, South Africa, Shortlist, Student, 2019 Sony World Photography Awards.